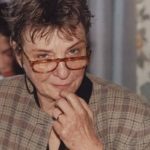 Dr Barbara Harrell-Bond, OBE, Emerita Professor and Associate, was a legal anthropologist who founded/directed the Refugee Studies Centre at the University of Oxford (1982-96). Previously she was conducting research in West Africa from 1967-1982, while employed by the Departments of Anthropology, University of Edinburgh & University of Illinois-Urbana,USA, the Afrika Studiecentrum, Leiden, Holland, & the Faculty of Law, University of Warwick. 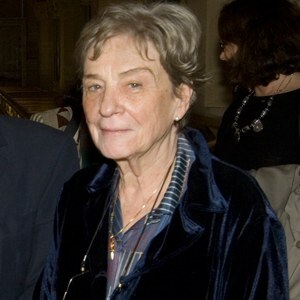 On her retirement from the RSC, she conducted research in Kenya and Uganda (1997-2000), and was Honorary Adjunct Professor, American University in Cairo (2000-2008). Barbara was awarded the Order of the British Empire (OBE) in 2005 for services to refugee and forced migration studies. Barbara was also an awardee of the Franz Boas Award for Exemplary Service to Anthropology awarded by the American Anthropologist Association, and received the Lucy Mair medal for applied anthropology in 2014. In July 2016, she was awarded an honorary doctorate at the School of African and Asian Studies (SOAS), University of London. 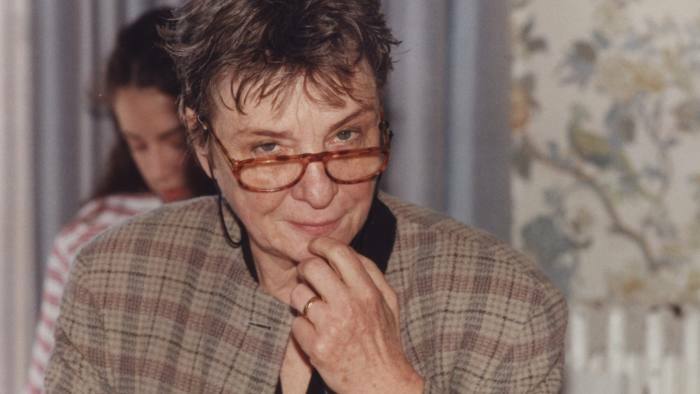 She wrote the seminal text Imposing Aid: Emergency Assistance to Refugees in 1982. An unflinching advocate of legal aid programmes for refugees and research and teaching in refugee studies in the Global South, Barbara was a driving force behind the establishment of a number of programmes in countries that included Uganda, Egypt, South Africa, and the UK. She also created and she was responsible for the information portal www.refugeelegalaidinformation.org (Rights in Exile) that promotes legal assistance for refugees around the world. Far from being only an academic, the focus of Barbara’s life-long work was on refugee rights, and on keeping refugees at the centre of humanitarianism, issues which resonate even more deeply now, in an age when asylum and protections for refugees appear daily more endangered.